We are leading manufacturer of Grain Packaging machine and we looking buyer of Grain Packaging machine from all over India. Backed a our years of industry experience, we have been able to bring forth a commendable range of seed Grain Packing Machine into the market. We have appointed highly diligent professionals who enabled us to design this product as per the international quality standards. 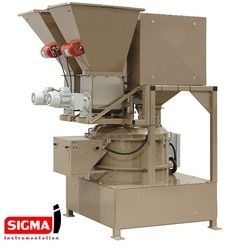 Our firm Sigma is specializes in offering a premium quality Grain & Peanut Bag packing machine for all type grains and seeds. Our offered packing machine is manufactured with high grade material & innovative techniques under the supervision of our quality professionals. 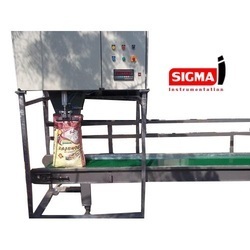 This Bag packing machine for seeds checked on quality provisions for dispatching a flawless range from our end. 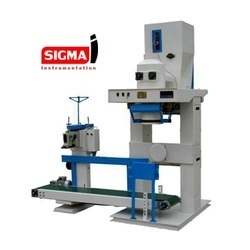 Also, to meet the variegated demands of our customers, we offer this packing machine in several specifications. Being a client-centric organization, we are involved in manufacturing, supplying a wide range of Granule Packaging Machine. We have deployed a team of highly talented and experienced professionals which helped us to manufacture this product with premier-grade raw material. We offer for Seeds Packing Machine various bag size. 1 kg to 5 kg in one machine, 5 kg to 10 kg separate machine and 20 kg to 40 kg in single machine. All granule item like seasame seed, cumin seed, coriander seed, wheat,rice, Chana dal, cheek peas etc. Also bucket elevator, storage silo, bag stitching and conveying in truck or store system available as per customer demands. Seeds is extensively used in homes. To protect it from pesticides, herbicides and fungicides, this is packed by food products packaging machines. 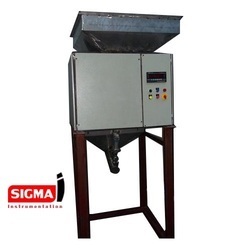 We are among the top manufacturers and suppliers of Seed Filling Machine. Our machines are precisely engineered and deliver complete sealing. 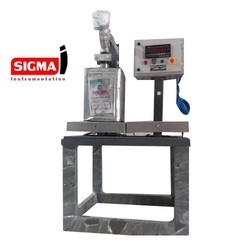 The operation of such machines are semi automated and are equipped with a digital weigher. These are highly efficient and highly productive machines.machine weighing,filling ,stitching/ sealing and conveying. 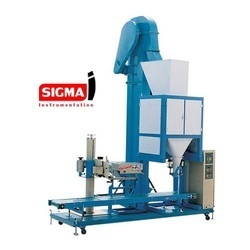 Our Agro Seed Packing Machine can be used to fill and pack powder, granule, solid, paste and liquid forms with equal efficiency and productivity. 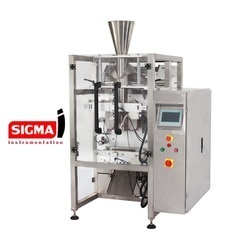 These packaging and filling machines have wide applications across industries like food and beverages, pharmaceuticals, chemicals, pesticides etc. Automatic 25kg Bag Packing Machine. This machine consists of Bucket elevator, S25 weighing machine, conveyor, air compressor and automatic bag supply system, Equipped with pneumatic bag-clamping device. 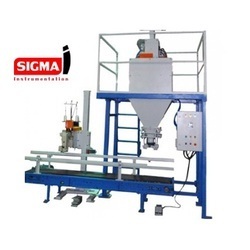 Suitable for packaging of disperse products. The elevator elevates the product to the feed hopper of the weighing machine for automatic weighing, transport and sealing. Its use and maintenance are both very convenient.